Ben Foster was in superb form as Watford drew 0-0 with Brighton in the Premier League on Saturday and he features twice in our countdown this week. Manchester United goalkeeper David De Gea continues to prove his important for the club as his saves helped to keep a clean sheet against Leicester. Neil Etheridge also helped Cardiff to keep Bournemouth at bay, pushing a superb Andrew Surman strike onto the crossbar as the Welsh side won 2-0. 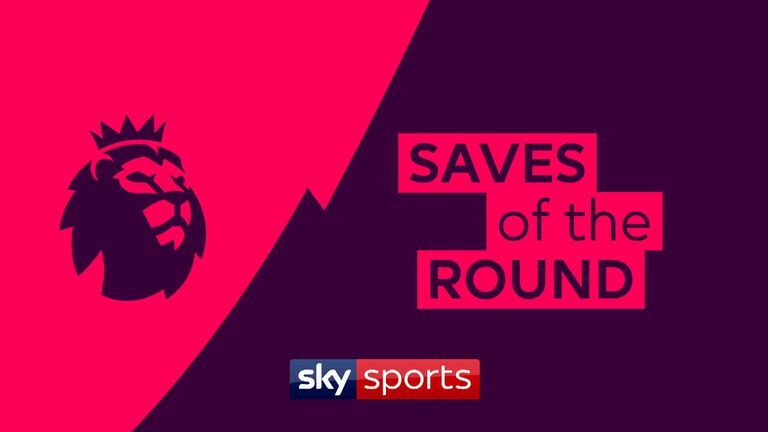 Hugo Lloris and Jordan Pickford also feature after making great stops in their respective games.